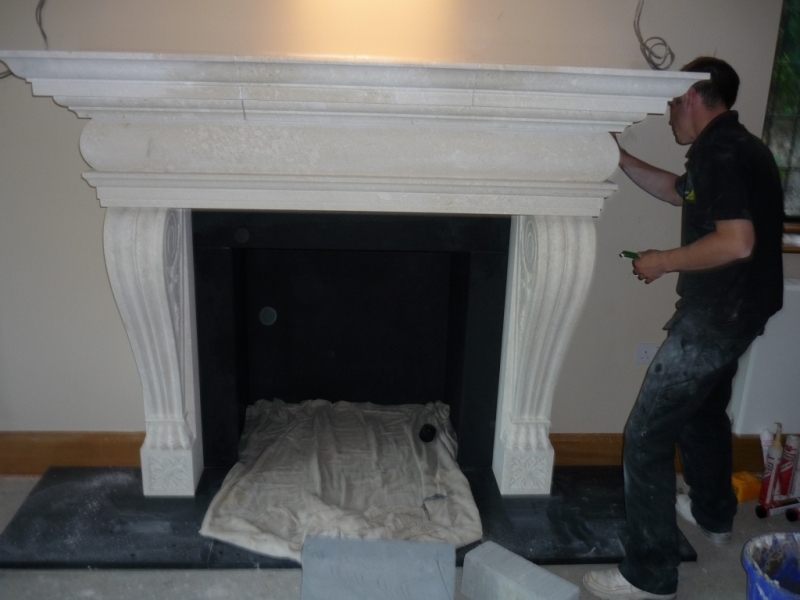 This large fireplace installation in Surrey was one of the most satisfying projects The Billington Partnership worked on. Choosing a fireplace can be a sometimes daunting and difficult task. 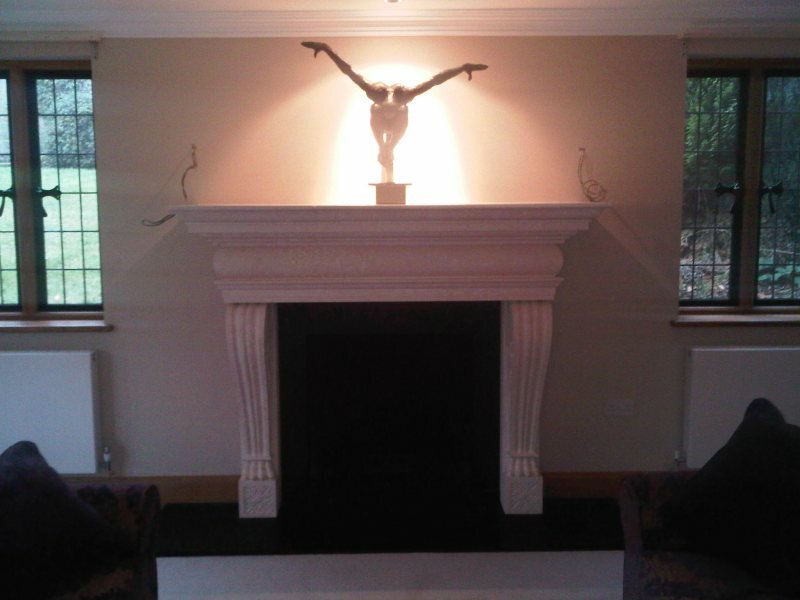 Our clients in Haslemere, had quite a large living room and therefore wanted the fireplace to be the ‘focal point’ of the room. For this reason, they chose a fireplace very grand in design, which did exactly what they asked for. 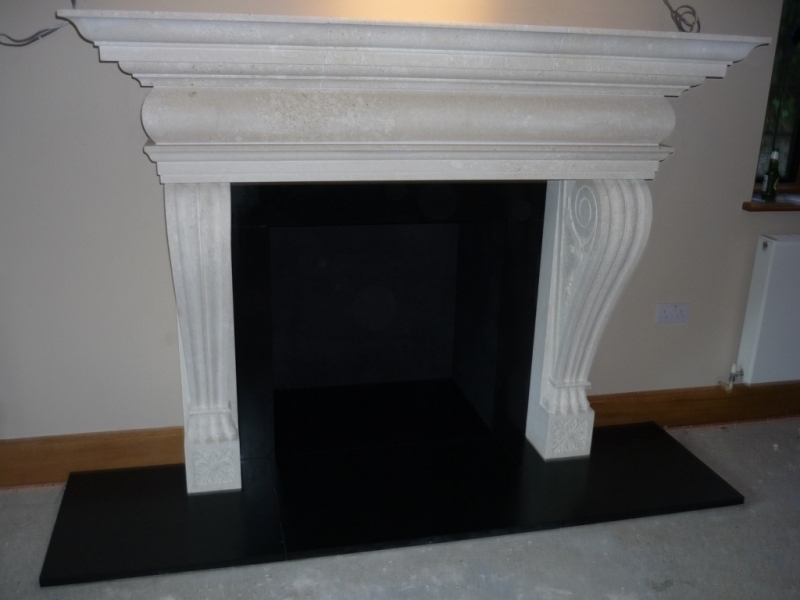 Our task was to install the beautifully designed and incredibly large limestone fireplace including a very deep shelf. In addition to this fireplace, our clients commissioned us to fit their new Dining Room fireplace as well. 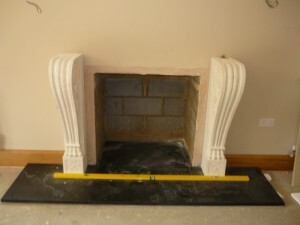 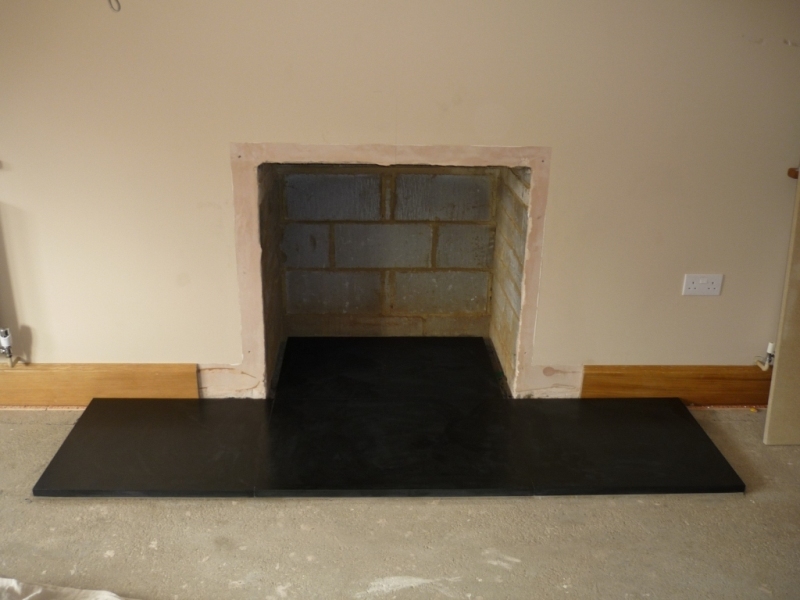 This project can be found at ‘Dining Room Fireplace in Haslemere. 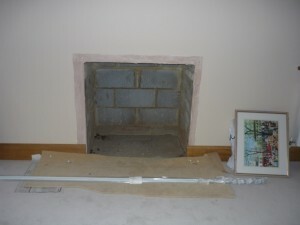 Finally, the images below show the process of the installation as well as the scale of the fireplace.